By Peter Apps for REUTERS — In many ways, the attacks in Brussels today had a sick air of inevitability. 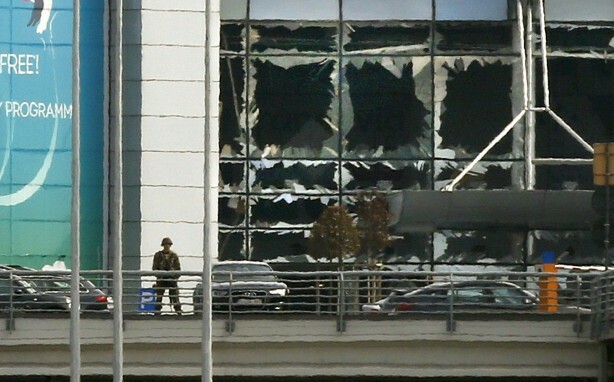 Ever since the Paris attacks on November 13, the Belgian capital has been seen as the likely next target. What happened on Tuesday clearly shows the limits of Belgium’s much-criticized security and surveillance systems. But it is also a reminder of just how difficult stopping such incidents can be. As always, lessons will be learned and systems tightened. The fact that an apparent suicide bomber was able to penetrate the crowded airport terminal points to one obvious loophole that could have been tightened — many airports in vulnerable parts of the world, such as India, have security screening points at the entrance to such buildings. They cause delays but provide a measure of security. In reality, however, all that additional security does is shift the problem elsewhere. Nobody really expects such measures to be possible on crowded mass transit systems. And had the attack targeted several points on the Metro system rather than the Metro and the airport, the death toll might still have been similar — a bomb in a crowded place is still a bomb in a crowded place. The simple truth is that Belgium has been expecting an attack for months. Troops have been deployed on the streets and other nations have dramatically ramped up support to the Belgian security services. Such attention was clearly starting to pay off — the arrest of one of the suspects from Paris last week is proof of that. But it simply wasn’t enough. Better-coordinated security systems — particularly cross-border cooperation — are not just necessary, but vital. Even if they were to be improved very, very substantially, however, some attacks like this will get through. What will happen now is relatively predictable, at least when it comes to the security response — we saw it in after Paris last year as well as in Madrid in 2004 after the attacks on its transport system killed 192 people. Security services will relatively quickly identify the attackers and begin to run down their wider networks. In Paris and Madrid, that led to police assaults several days later on the hideouts of the plotters — raids themselves that often end with yet another suicide explosion. Such militant actions, however, are essentially political. And the political consequences of what happened in Brussels today are only just beginning. Countries react very differently to attacks like this. The Madrid attacks in 2004 toppled the government, ending Spanish involvement in the Iraq war. The July 7, 2005 attacks in London, meanwhile, had a negligible impact on the mainstream political system — although a very real effect, albeit limited, on community cohesion. The attacks in Belgium, however, take place against a much wider backdrop — not just the Paris attacks but the wider European migrant crisis. Even if all of the plotters in this case turn out to be homegrown, the attacks will still be seen in the wider European context of a continent already struggling to adapt to hundreds of thousands of new arrivals. The real risk now is that hardliners on both sides end up playing off each other to destabilize the situation further. Already, hardline anti-migrant parties like Alternative for Deutschland — fresh from dramatic gains in local German elections earlier this month — say the Brussels attacks demonstrate a clear and urgent need to halt new arrivals. Muslim populations in Europe, both established and new, will inevitably find themselves under more suspicion and scrutiny, not to mention facing potential retaliatory violence. Getting to the core of what motivates those behind attacks like this one is notoriously difficult. 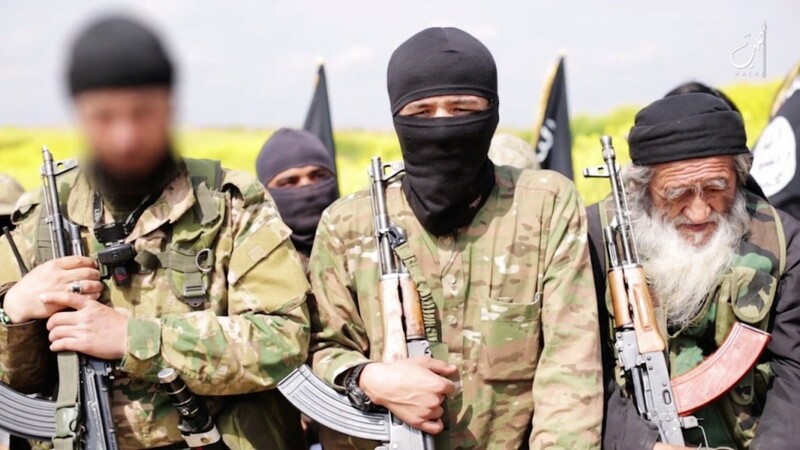 For now, for example, we have no real idea whether these attacks were deliberately coordinated by Islamic State or a similar group, inspired by them or perhaps simply the work of an unconnected small group. But it is certainly possible that this kind of polarization is exactly what the perpetrators want. Some countries in Europe are clearly more vulnerable than others — both to physical attacks and potentially destabilizing political fallout that could have much broader implications. An attack in Belgium — always one of Europe’s least politically functional countries with a record of operating for sometimes years at a time without a government — was perhaps sufficiently predictable that the local political consequences will be limited. Similarly, after Paris another attack in France might also have relatively little impact on its domestic politics beyond providing another minor boost to the right-wing National Front. A major attack in Germany, however, could prove rather more politically damaging to Chancellor Angela Merkel, essentially now the linchpin of the European project. Germany has not seen a major militant attack since the 1980s, but is struggling to deal with the arrival of more than 1 million migrants in the space of a year. Whatever the reality of the situation, that crisis and any militant attack would become immediately conflated in the public mind. Those implications may already be crossing the Atlantic. It took little time for Republican front-runner Donald Trump to use events in Brussels to once again push his suggestions for hugely ramped up restrictions on Muslim travel into the United States. Even without attacks in America, pollsters say incidents like Brussels in Europe almost certainly improve his chances of winning in November. Like America, Britain is relatively protected from attacks like Brussels because the English Channel gives it a much more policeable border, particularly when it comes to flow of weapons. The political fallout there would also be real, however, perhaps modestly boosting the chances of a Brexit vote in June’s EU referendum. Handling crises like the Middle East and the now indissolubly intertwined political woes of Europe was already hard enough. The point of attacks like Brussels, I fear, is to make that even harder.